[highlight4]2[/highlight4] – Self affirmations poem with gold lettering on purple marbled background. 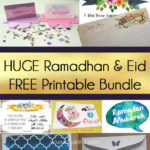 [highlight4]3-4[/highlight4] – Black and White lined Collection of Quranic duas for righteous children with gold polka dots (2 prints) . 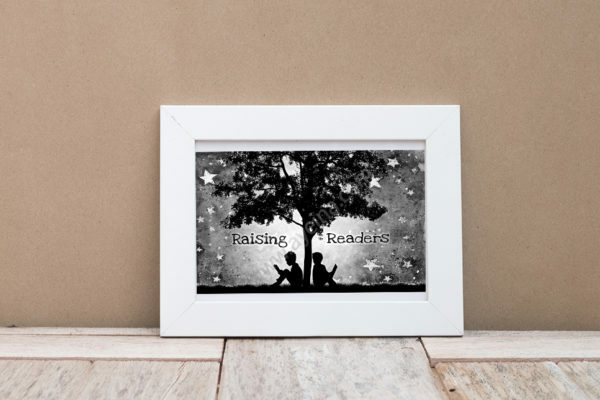 [highlight4]5[/highlight4] – Watercolor “Raising Readers” black and white printable (two kids on a starry night, sitting under the tree to read books). 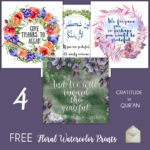 [highlight4]6[/highlight4] – Colorful watercolor hand lettered dua “our Lord! 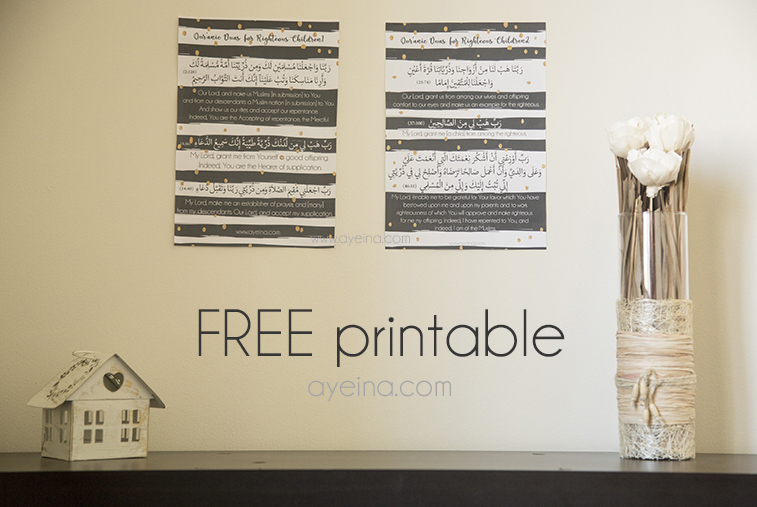 Let not our hearts deviate after you have guided us” – [Qur’an 3:8] (by @byajeng). 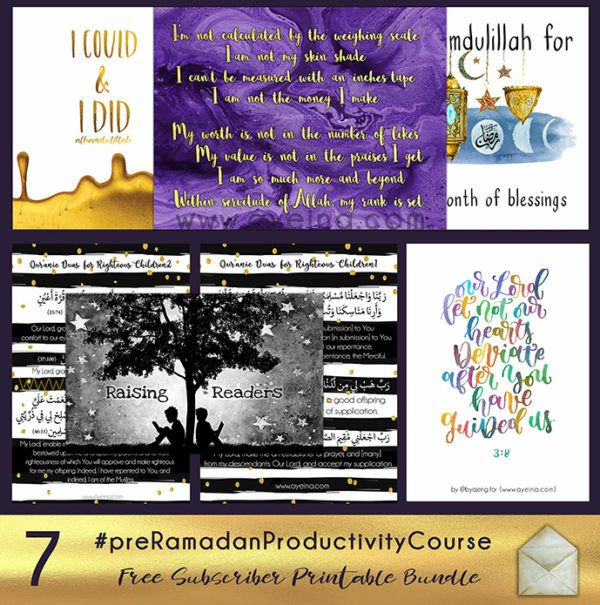 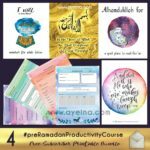 [highlight4]7[/highlight4] – watercolor positivity poster (#AlhamdulillahForSeries) – “Alhamdulillah for the month of blessings” (Ramadan).